7016 Wooded Meadow Road Louisville, KY 40241 | Home for Sale | MLS #1419716 | Joe Hayden Real Estate Team - Your Real Estate Experts! Fall in love with this gorgeous home at 7016 Wooded Meadow Road in the prestigious Woods of St. Thomas subdivision. This tasteful 5 bedroom, 3.5 bath home is designed with family and friends in mind and you will find space after useful space to live your life. 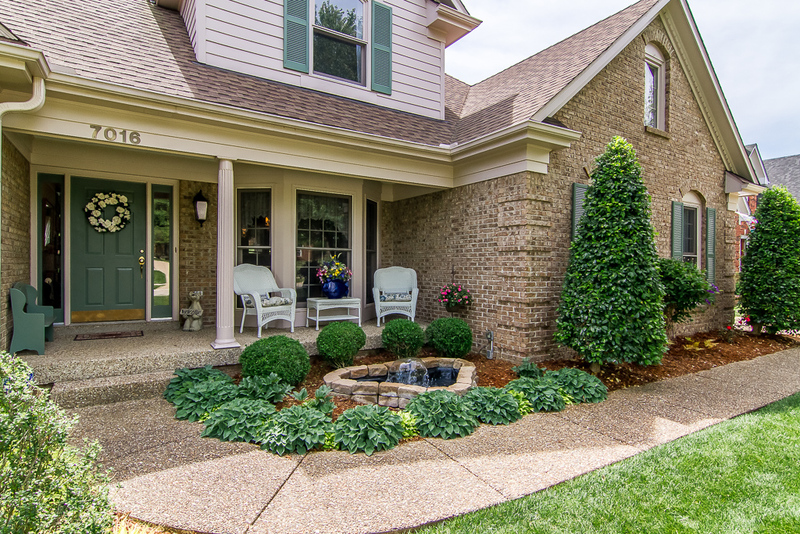 Your guests will be greeted with a fountain in a beautifully landscaped front yard as they approach the front door. Step into the tiled entry and you will instantly feel at home. 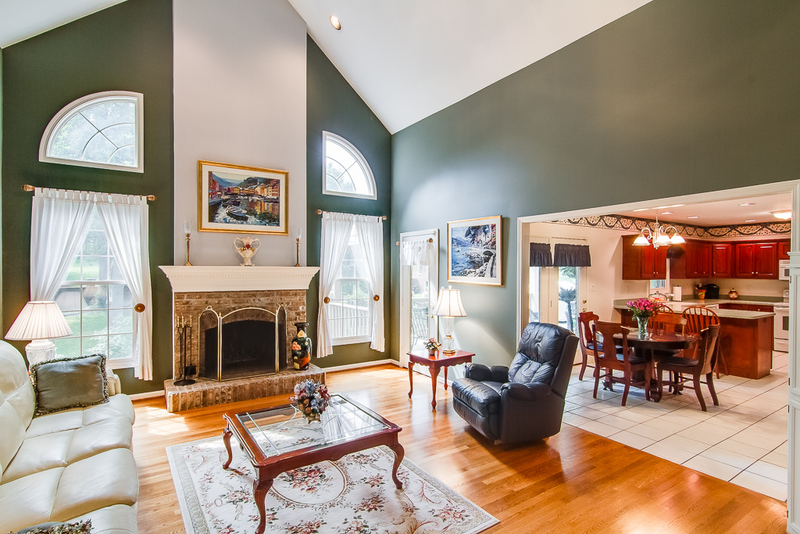 Just off the foyer there is a formal living room or office along with a formal dining room which features a trayed ceiling, along with ample room for dinner guests. Gleaming hardwood flooring greets you as well as an abundance of natural light that radiates from a wall of windows in the two story great room. The wood burning fireplace will keep you cozy and warm during the cold months. 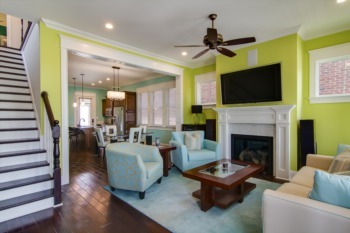 The great room is open to the spacious eat-in kitchen which features a breakfast bar. 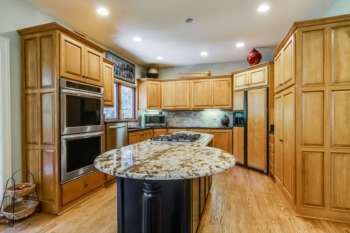 The kitchen has tiled flooring and newly polished Corian countertops. The master suite offers a trayed ceiling and a bay window that gives plenty of light and beautiful views of the backyard. The master bath boasts dual vanities, a huge whirlpool tub, a separate shower, a water closet, and a spacious walk-in closet. The half bath and convenient laundry room are just off the garage on the first floor. 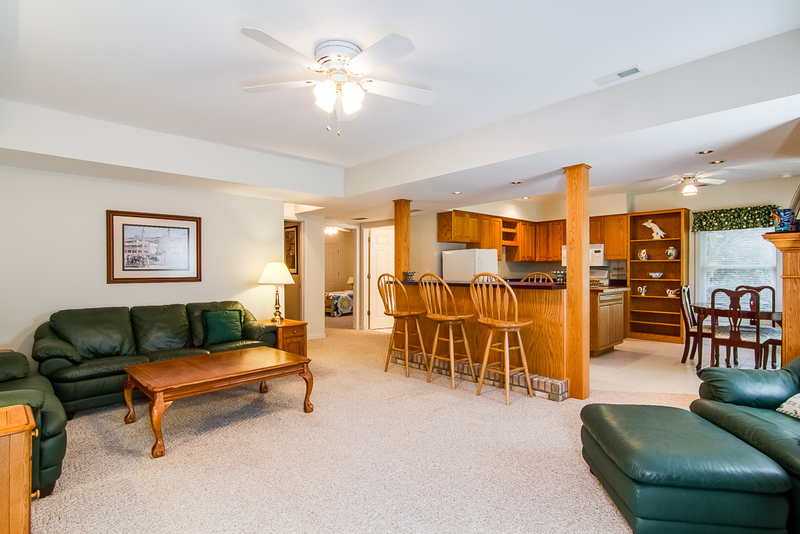 The second level features 3 bedrooms with plenty of closet space and one full bath. Another fabulous feature of this home is the partially finished walkout basement. It has a fully functioning eat-in kitchen with a island that seats up to 8 and is open to a spacious family room, complete with a gas fireplace. There is also a large bedroom, full bath and another room that would make a wonderful office. If that isn't enough, there is also a large storage area for all those seasonal items and plenty of room for a small workshop. This house has loads of storage and closet space everywhere you turn. 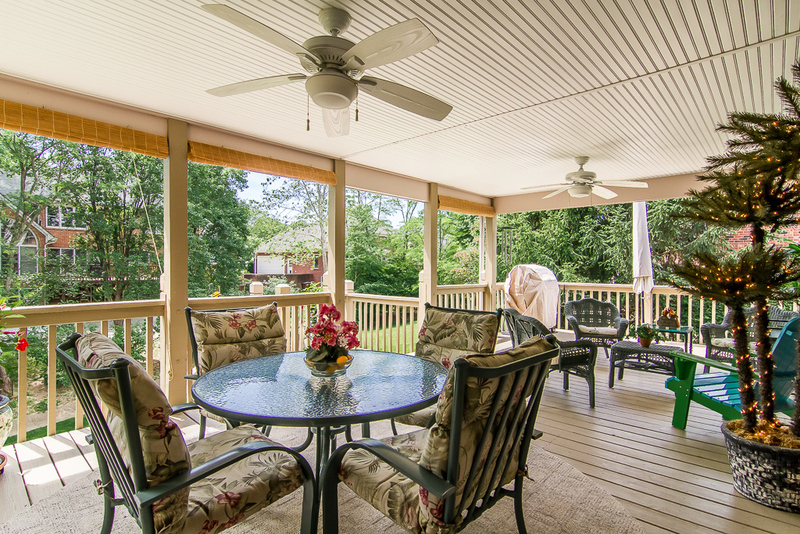 The private view from the extra large and partially covered deck with insulated ceiling is breathtaking and will keep you cool on the hottest of days. The yard, both front and back, have been meticulously landscaped for extended color from spring to fall. The irrigation system in both the yard and flower beds will keep the yard maintenance easy giving you hours of enjoyment. 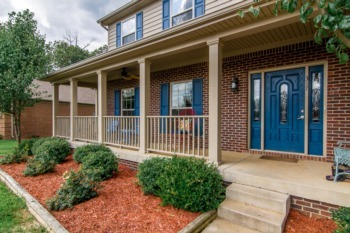 Schedule your private showing for 7016 Wooded Meadow Road today!